Dr Tariq Abdullah has over 15 years of research and development experience within both industry and academia. 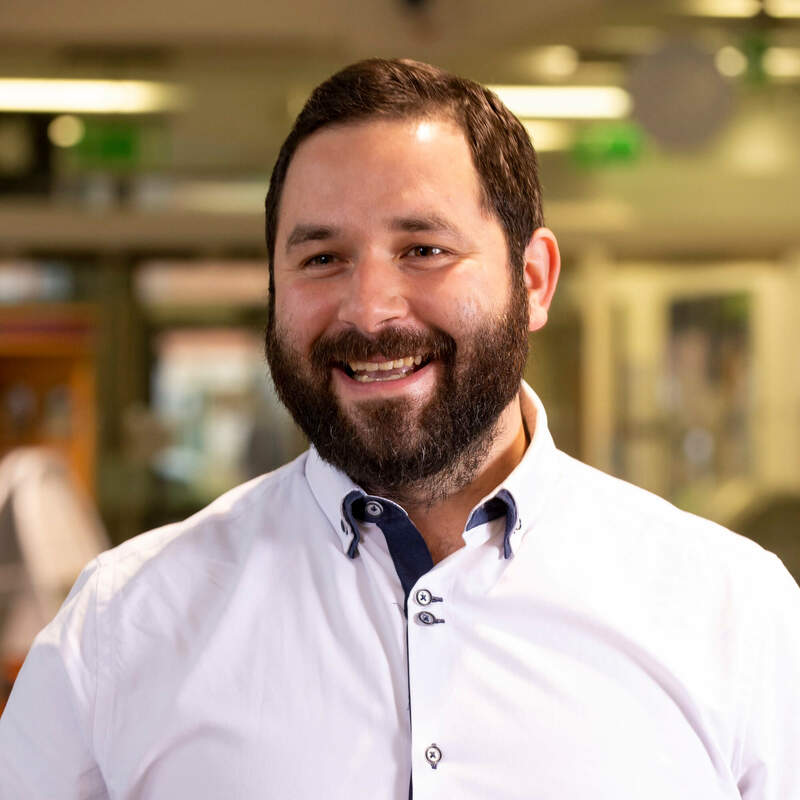 He has worked in many roles within Higher Education, as a Lecturer, Programme Leader, Research Fellow and in his current role as Academic Lead in Computing and IT. Dr Ovidiu Bagdasar is the Erasmus Coordinator for Mathematics and Computing. His research in Discrete Mathematics, Optimisation, and Maths Anxiety has been disseminated in numerous international journals and conferences. Ovidiu also works with colleagues and technology companies to improve standards in mathematics education within the University, and beyond. 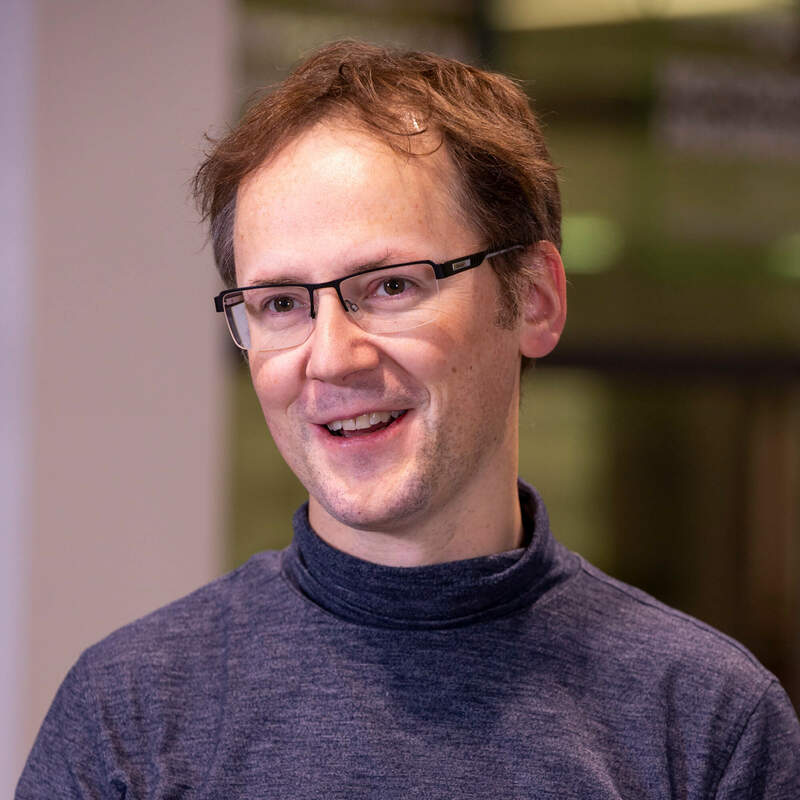 As an Associate Professor, Dr Barnby leads a team collaborating internationally in research at the European Organisation for Nuclear Research (CERN), focussing on advances in data handling and teaches a variety of mathematics and computing courses at undergraduate and masters levels. He supervises several PhD students and is interested in new collaborations. As a Technical Instructor in Electrical and Electronic Engineering, Kelvin Brammer instructs students in lab sessions for different Electronics modules and provides ad-hoc support for independent student projects. 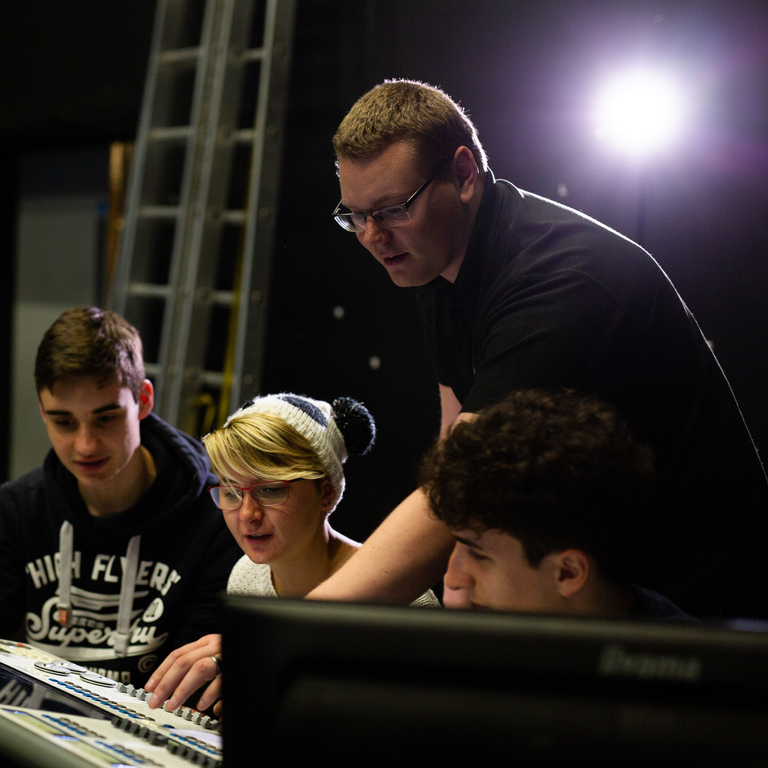 As a Technical Instructor for the Entertainment Engineering degrees at the University of Derby, Daniel Cooper supports staff and students with their learning and teaching activities. He also acts as the Technical Lead of the student-run Makerspace. Daniel has a hands on approach to learning and encourages all students to get involved.